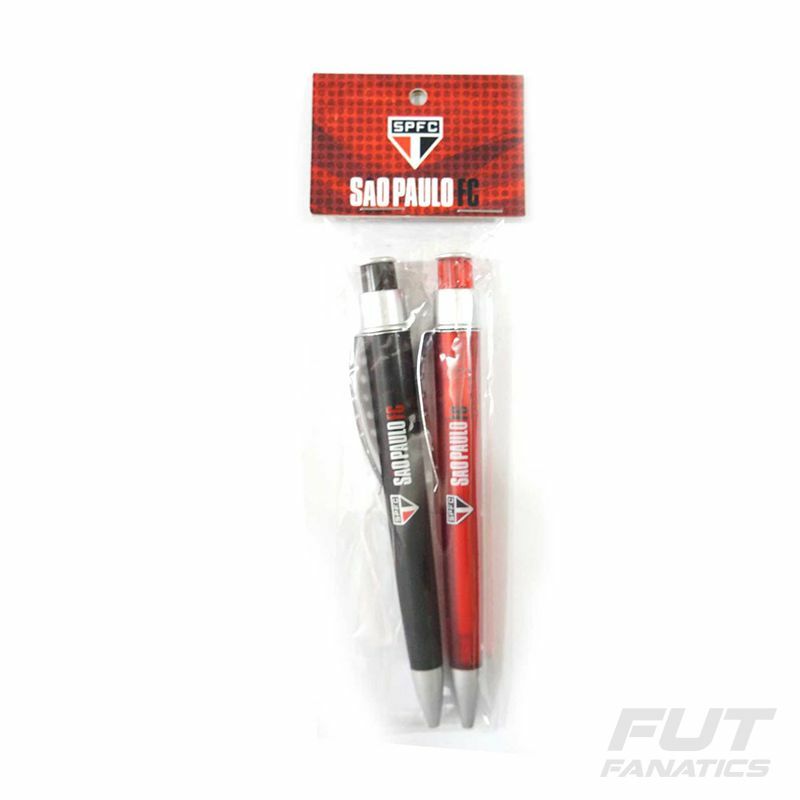 The São Paulo Pen Set is an amazing gift to yourself or to someone that also is a SPFC. It presents the team badge in the detaisl and is and has a unique design composed of the colors of the team. An incredible piece for every fan and collector have! More info. 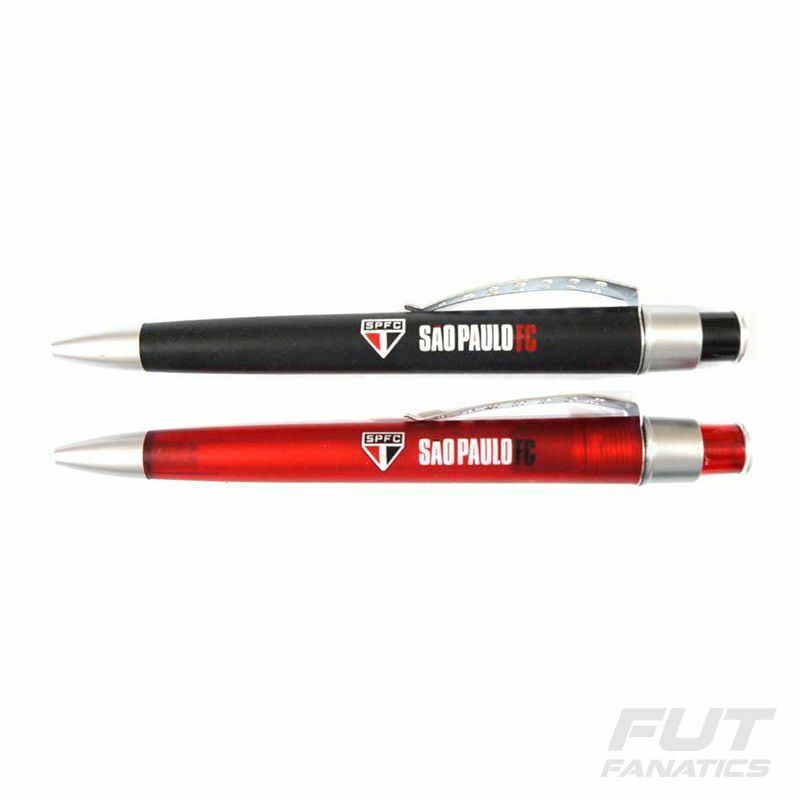 The São Paulo Pen Set is an amazing gift to yourself or to someone that also is a SPFC. It presents the team badge in the detaisl and is and has a unique design composed of the colors of the team. An incredible piece for every fan and collector have!